I get it. Sometimes we don’t want to whip up a batch of ice cream from scratch. But just any ice cream off the freezer shelf won’t cut it. 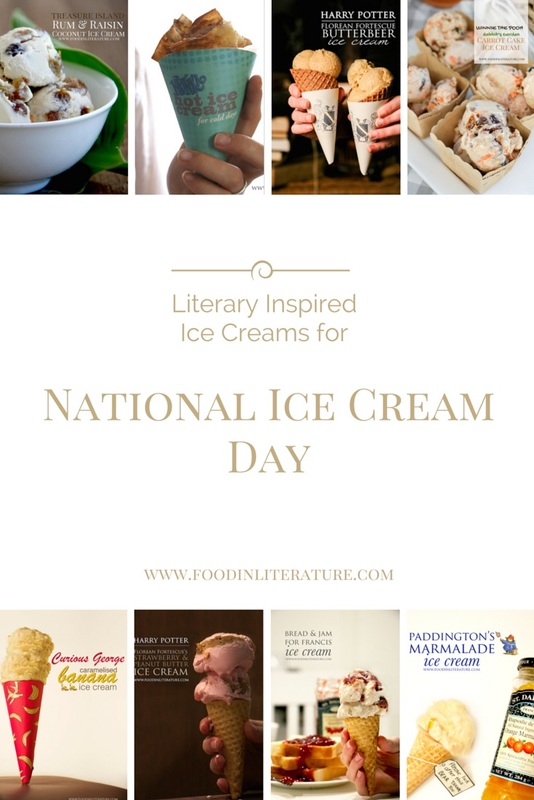 So here are four ice creams inspired by our favourite books for National Ice Cream Day (July 19th). And they’re all easy since we’re stirring flavours into a store bought ice cream base. 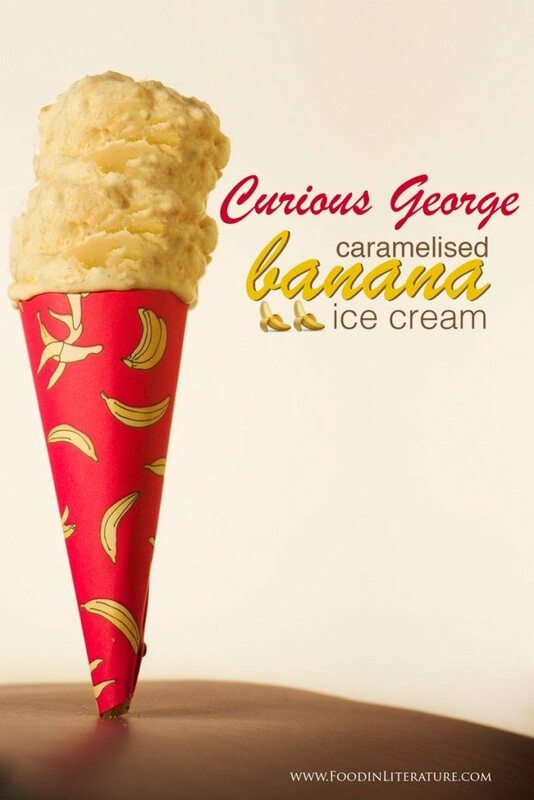 The bag of gold, silver, and bronze jangling cheerfully in Harry’s pocket was clamoring to be spent, so he bought three large strawberry-and-peanut-butter ice cream,s which they slurped happily as they wandered up the alley, examining the fascinating show windows. 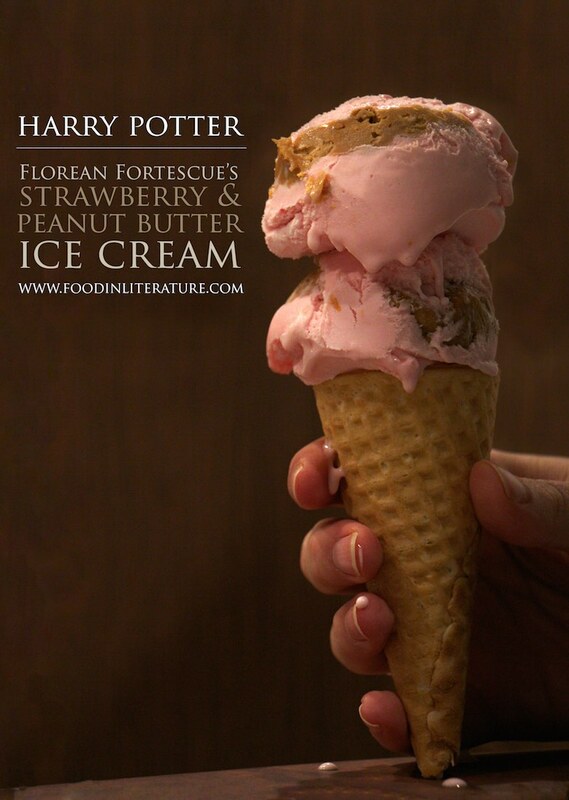 To make this easy version of Florean Fortescue’s strawberry and peanut butter ice cream, in a container scoop in one layer of strawberry ice cream and press in. In a microwave safe container, heat some peanut butter for 30 seconds until softened (you need enough for each layer of peanut butter you’re wanting). Smooth peanut butter on top of the strawberry ice cream, and continue layer until your container is filled. Place back in the freezer until the peanut butter firms up, then serve. Leftover bananas that are turning brown are perfect for this. I keep bananas in the freezer once they start getting brown spots (I’m a fussy banana eater), and use them for baking. Take 3 tbsp of butter and melt in a saucepan. Peel a browning banana and mash, then stir in with the butter. Place in 1 tbsp of brown sugar and stir. Let cook for a few minutes then remove from stove and let cool. Stir in with 250ml of vanilla ice cream–either serve straight away or place back in the freezer for later. 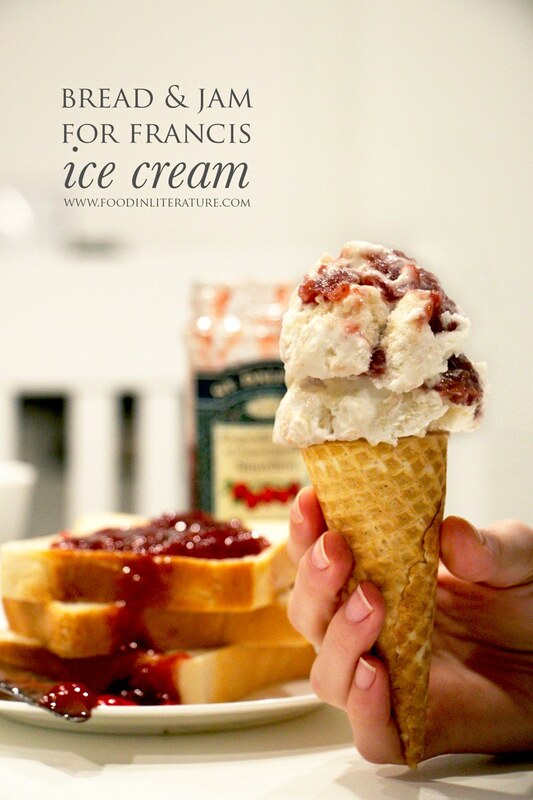 In a container, layer vanilla ice cream, with a scoop of strawberry jam, and a layer of torn pieces of toast (crusts removed). Repeat until the container is full. Place back in the freezer to firm up, then scoop and serve. 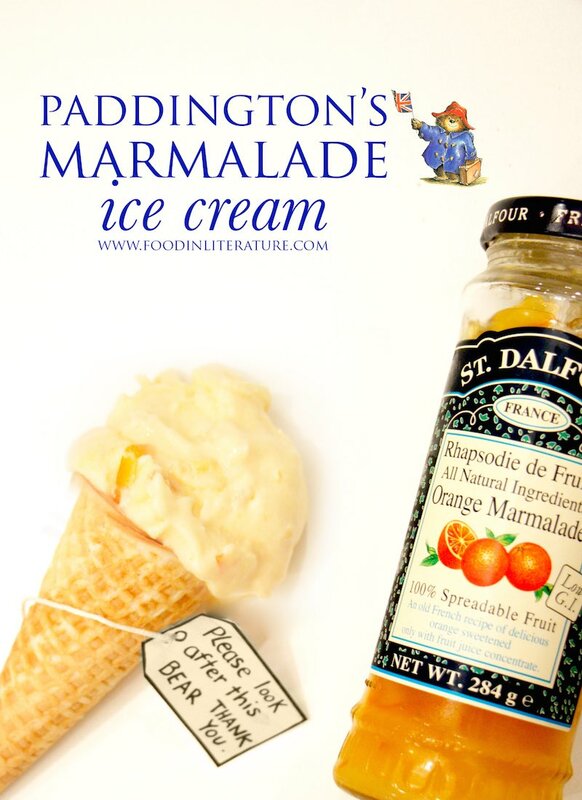 In a container, layer vanilla ice cream and a scoop of marmalade (how much you want depends on how much you love marmalade. It’s a pretty bitter taste!). Continue until the container is full. Freeze until ready for serving. 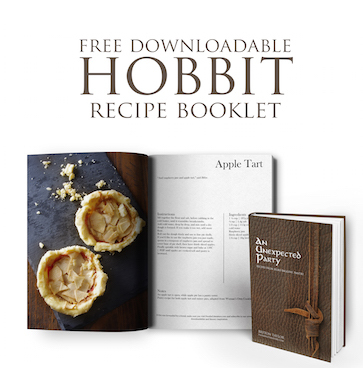 These are such clever recipes! And since I don’t have an ice-cream maker, I love the fact that you’re just mixing flavors into store bought vanilla. That’s on my list of things to try.